Enjoy Utah! 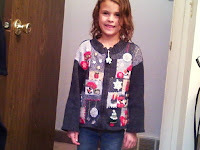 : It's All About The Christmas Sweaters! 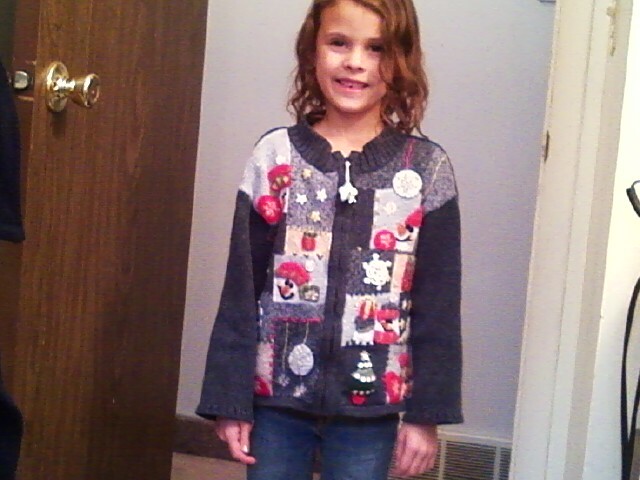 It's All About The Christmas Sweaters! Studio 5 did a segment today on AWESOME Christmas sweaters! I want to see yours! Send me a picture at michelle@enjoyutah.org and I will post them here!